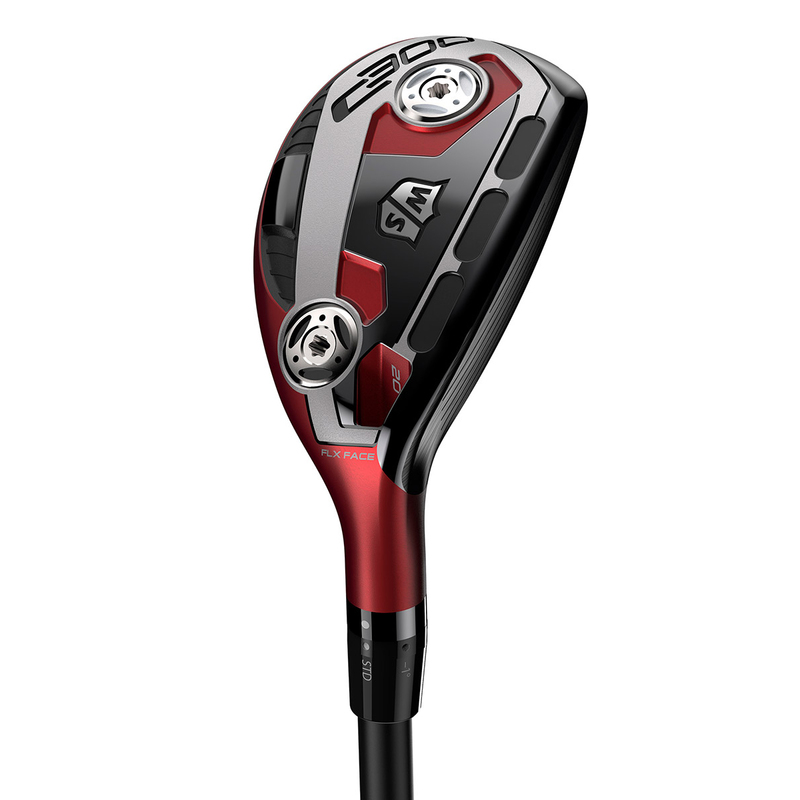 Introducing the only new graphite hybrid with Power holes. 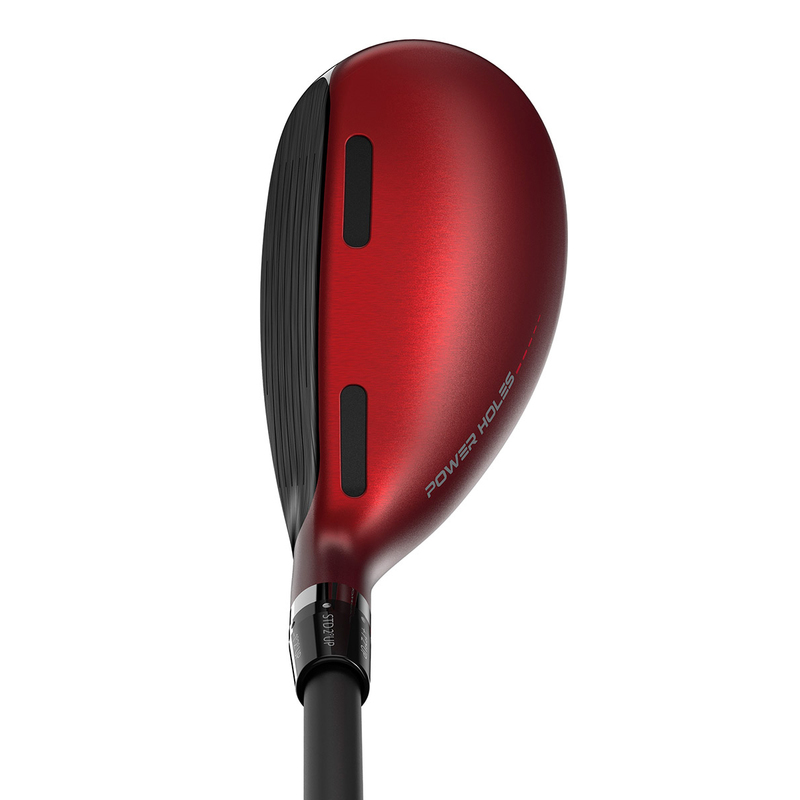 This technology is designed to generate explosive distance across the entire face by flexing more at impact. More flex equals greater ball speed. More ball speed means more distance. 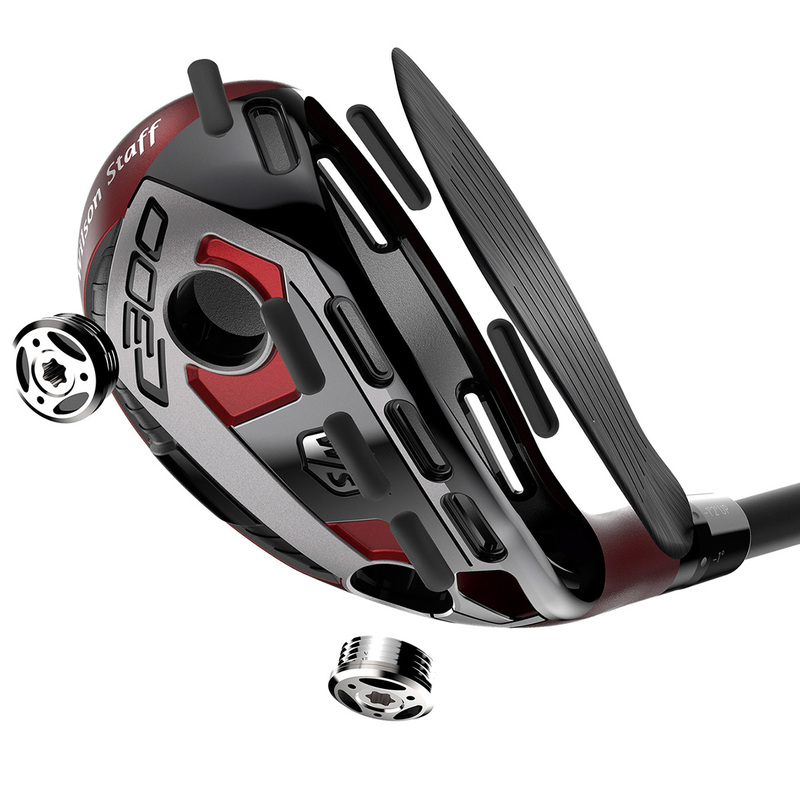 The C300 hybrid comes complete with a matching head cover.